Looking to reach new levels of excellence in your educational, communication programs, or nonprofit management? 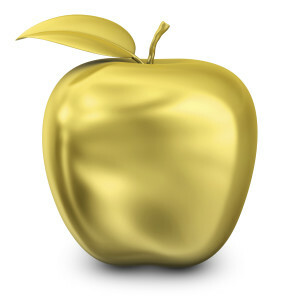 Gold Apple Services LLC can help with personalized guidance and support. Please contact us.